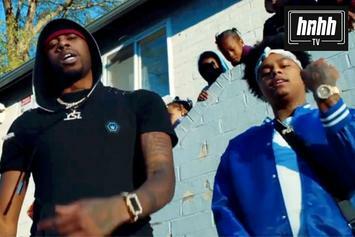 Lil Duke & Gunna Join Forces On "Petty"
Lil Duke and Gunna team up on new single, "Petty." 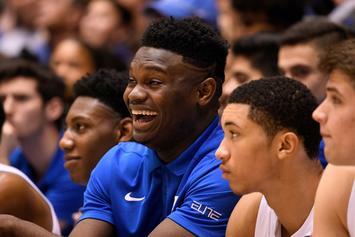 Zion might be back in the lineup shortly. 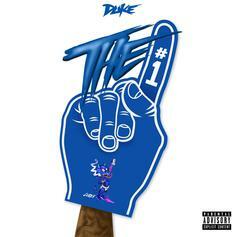 Lil Duke Releases New Song "The One"
Lil Duke drops off a new single after pushing back his upcoming project. 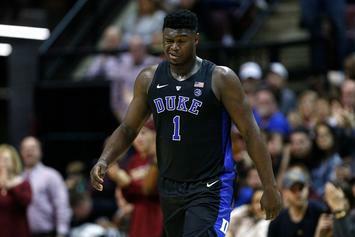 Cam Reddish compensated for Zion's injury with the winning 3 at the buzzer. 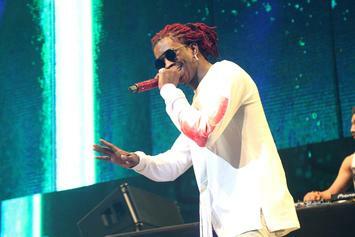 Young Thug sounds like he's having the time of his life on the invigorating "Slime Language." 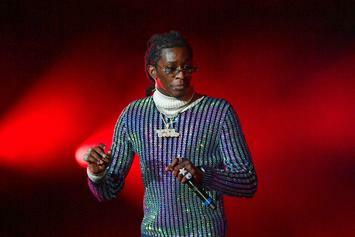 Young Thug Taps Gunna & Lil Duke For A Clinical Study On "Scoliosis"
Young Thug grabs Gunna & Duke for "Scoliosis." 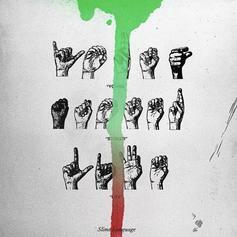 Young Thug shares the official tracklist to "Slime Language." 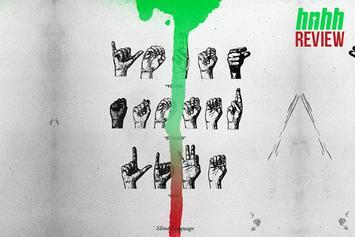 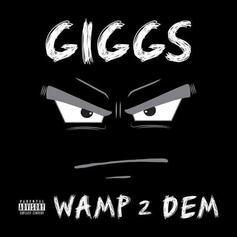 Slime Season is in full effect. 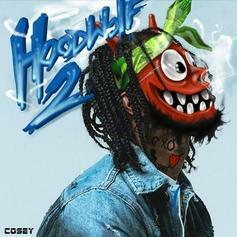 Hoodrich Pablo Juan & Danny Wolf's "Hoodwolf 2" finally arrives. 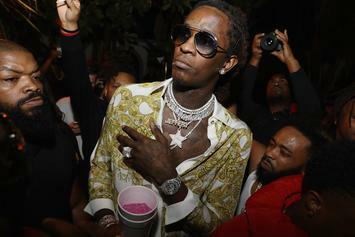 Young Thug has revealed the features on his forthcoming "Slime Language" mixtape. 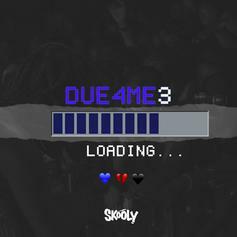 Skooly returns with three new songs, possibly for his "DUE4ME3" EP. 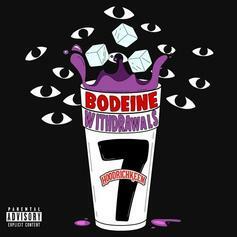 Hoodrich Keem Links Up With Gunna & Lil Duke For "Dead Presidents"
Check out "Dead Presidents" off Hoodrich Keem's "Bodeine Withdrawals 7" mixtape. 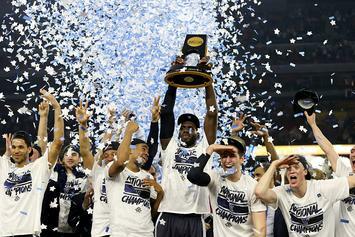 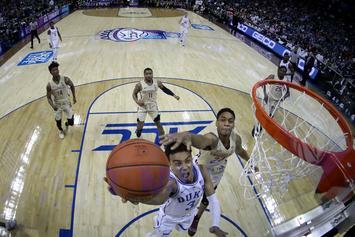 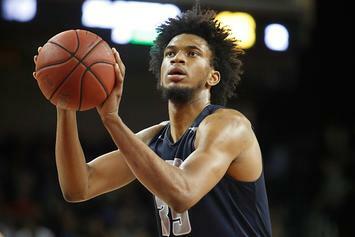 Duke early favorites to win 2018-19 title. 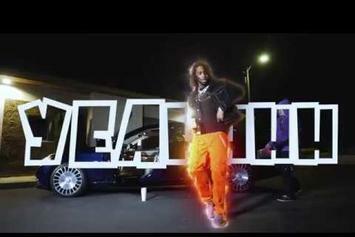 Hoodrich Pablo Juan & Duke link up for the "Faygo Cream" video. 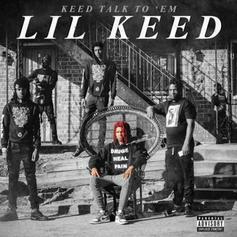 Lil Duke & Bay Bay FDW Debut New Music Video For "What I Gotta Do"
HNHH Premiere: Lil Duke & Bay Bay FDW drop off a new music video for the track "What I Gotta Do." 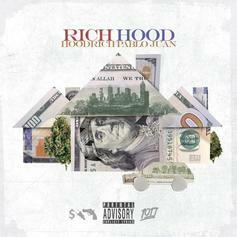 Hoodrich Pablo Juan & Lil Duke Team For "Faygo Creame"
From Juan's new mixtape "Rich Hood." 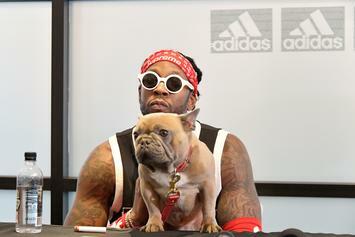 A love song to the single life. 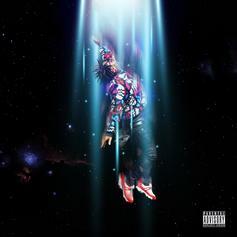 Lil Duke and Wiz Khalifa link up for the melodic "Melrose" collaboration off "Uberman 2." 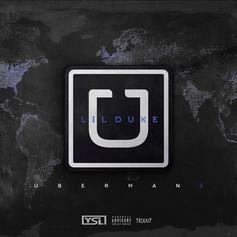 Lil Duke, aka Duke, aka a Young Thug/YSL affiliate, just dropped "Uberman 2" featuring Wiz Khalifa, Offset, UnoTheActivist and more. 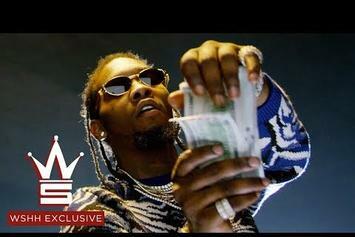 Lil Duke & Offset connect for "Double."